Talk about having what you say to turn to gold. Well, at least you can speak through solid gold. The Luxor World Time gold has a body made of hefty 18K. Named after the capital of Egypt, Luxor, the architecture of the phone follows the minimalist art form of the period. The screen consists of a two-sided sapphire crystal with anti-reflective coating, while the rear panel is made of black Italian leather. The phone features six time zones using six independent Swiss clockwork mechanisms with an impressive power reserve of 10 years. Perfect for the international businessman or travelers, there are five time zones of business centers on the back of the phone: Tokyo, Moscow, Paris, London and New York. The sixth time zone can be set by the owner. 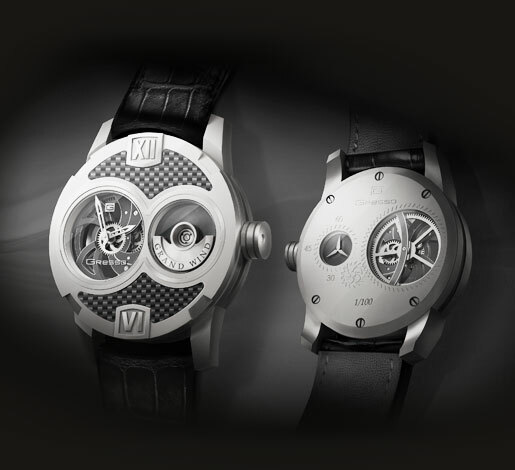 Expensive mobile phones like using Swiss watchmaking as a touchstone and reference point in their marketing material. 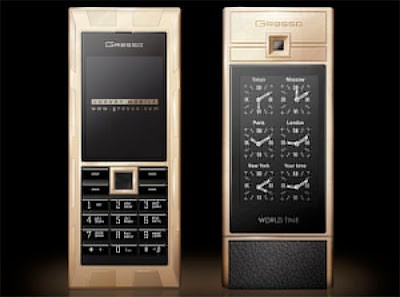 Such examples include Ulysse Nardin’s Chairman phone, Vertu and the Sony Ericsson Black Diamond. The Gresso Luxor World Time Gold is no exception. Gresso says the ornamental 18K polished gold bezel is done in the best traditions of Swiss watchmaking. 32 hand-polished carats of durable crystal sapphire make up the keys. To make the keys durable and legible, the numbers are printed with laser engraving. Thin is in for watchmakers and following that trend so is the svelte phone a sign of luxury. 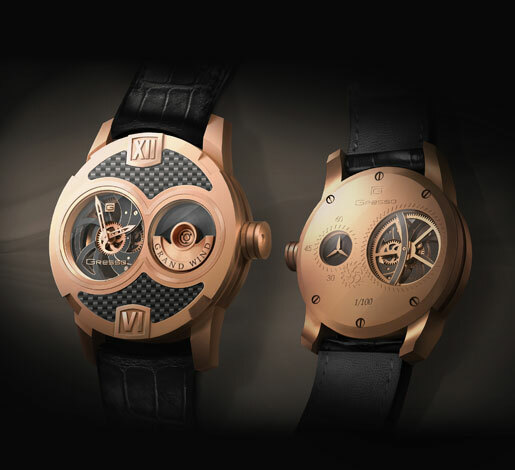 The Luxor World Time Gold has a slim body of only 12mm and the clock mechanism a very slight 2mm. In addition to the standard models from Gresso, if you’d like to design your own phone, Gresso offers you the opportunity to be the artist. From the forty materials available, you can put them together in a unique way, similar to the program at Vacheron Constantin with the Quai d’ Lille. To top it off, your initials will be engraved on the crown. Place your order through a Gresso Online Boutique or in an authorized dealers’ store. A two-week lead-time is necessary. 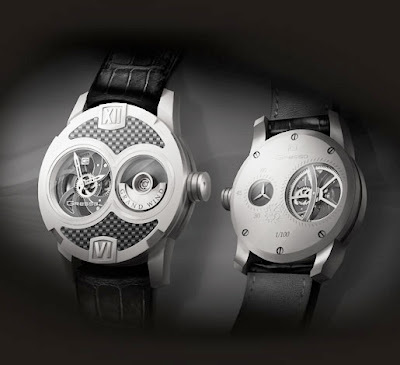 Since this is a watch site, it’s worth noting that Gresso also has a watch in their lineup, the Grand Wind. A skeleton watch, the timepiece features a large 18K gold rotor situated on the front of the dial. In a robust 45mm cases, the Grand Wind, which is 12mm in width (just like the phone) and comes in white or rose gold, runs off a Gresso modified ETA 2671.